So! You're thinking about Volunteering? Volunteers are those of all ages and backgrounds, who give their time and skills for free to help individuals or their communities. There are a number of volunteering opportunities on offer. If we do not have opportunities which match your requirements, we are able to direct you to organisations/groups which can. For example, you could be working with young people, befriending an older person, providing essential transport as a driver, or helping out in a conservation project. 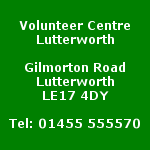 These are just a few of the things available for volunteers at Lutterworth Volunteer Centre. Volunteering helps you develop your existing skills or learn new ones. Volunteering gives you the chance to use skills and the experience you've already got. Many volunteering placements also involve training to ensure you get the most out of them. Volunteering helps you build your confidence and self-esteem. Volunteers are often faced with a variety of challenges, even if it’s simply adapting to doing something new. Overcoming them improves your self esteem and self-confidence in a supportive environment. Network and improve your CV. Employers are often interested in your volunteering experience. If you’re trying out a new area of interest, as a volunteer you will not only gain insight into a possible new career, but benefit from networking opportunities too. Volunteering helps you to meet new people . Volunteering offers you the chance to make a visible difference in your local community, broaden your horizons and meet like-minded people. And remember - volunteering is also about enjoying yourself! The range of volunteering opportunities is vast. Contact us to find out more. Certainly! A lot of organisations need volunteers who are available in the evenings or at weekends, but check with your Volunteer Centre. Also, bear in mind that your company may offer opportunities for employee volunteering. How much time will I need to volunteer for? This depends on you and what you want to do, and the opportunity you choose. 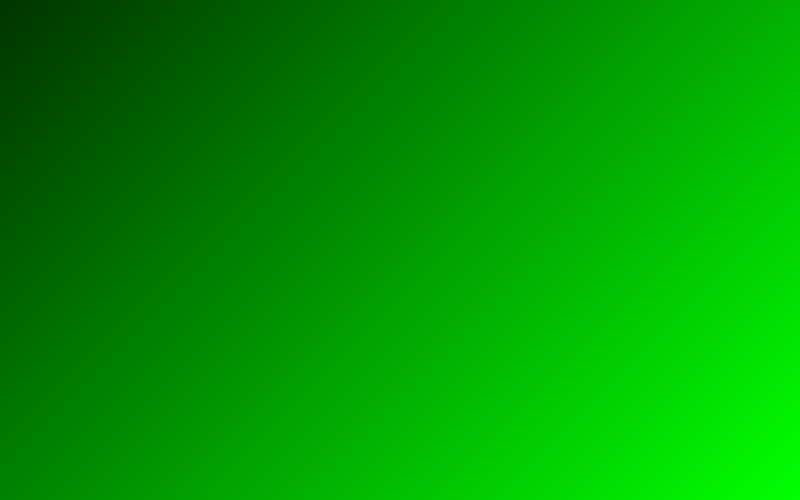 There are opportunities that only require a few hours a week, whereas others might take place every evening or only occasionally. It’s up to you. Because there is such a wide variety of volunteering placements available, the level of training you need also varies. For example, volunteering with Citizens Advice Bureau will require a much larger training commitment than working on a conservation project. Some organisations offer training while others require you to use your existing skill base – be sure you are clear about the training requirements before you agree to volunteer. Most organisations will not need to formally interview you, though it is reasonable to expect they will, at least, want to speak to you and get to know you beforehand. However, volunteering placements involving responsibility for money, dealing with children or vulnerable adults, or using dangerous equipment, may require a more lengthy interview. I'm on benefit. Will this be affected? You should always check with your local Citizens Advice Bureau or Job Centre before embarking on volunteering if you are on benefit. Mostly, there is no problem. However, depending on the type of benefit and the volunteer work you wish to do, this may be affected in a small number of instances. • How much time you can contribute. As a volunteer you are free to leave your placement for any reason. If possible, it's a good idea to talk to your named contact in the organisation or Volunteer Centre first, to try and address any problems you may be having – the solution might be easier than you think. If you need to leave for other reasons – for example, if you get a job or if your circumstances change – it's always appreciated if you give the organisation as much notice as possible. We appreciate that people’s circumstances change over time and that volunteers move on.